Positive Online Reviews: Is It Better to Give Than to Receive? 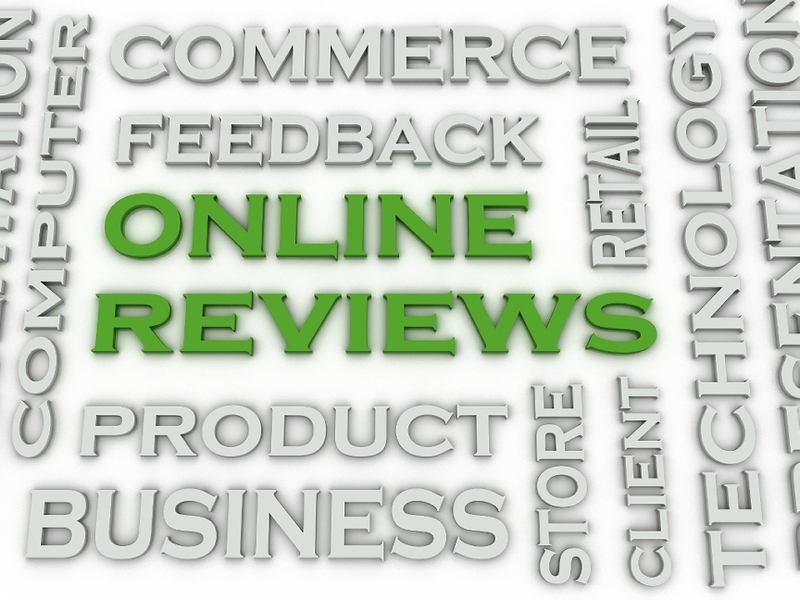 When it comes to online reputation management, one of the standard pieces of advice is “do everything you can to get positive reviews from customers.” That’s certainly a good idea, and something that can make you more prominent and trusted over the Internet. You help someone else who deserves it. Remember, other business owners and marketers are working hard, just like you do, to make a name for themselves. When you leave positive feedback for a deserving company, you help them take a small step forward and meet new customers. You make life easier for other customers. Is there anything worse than finding a product you’re interested in but not finding any reviews? That makes it hard to say whether it’s going to be worth your time and money. Do your fellow shoppers a favor and share your impressions so they can make an informed choice. You may earn reciprocal reviews. While trading reviews back and forth is both unethical and ineffective, leaving reviews for others can prompt them to remember something great about your own business. That shouldn’t be your biggest reason for leaving feedback, but it doesn’t hurt, either. You build relationships and visibility. When your reviews are intelligent and well written, that helps to boost your overall credibility. Remember that success in Internet marketing, and especially online reputation management, is often about little impressions. Here’s your chance to make one. A lot of marketers don’t think about giving reviews nearly as often as they do getting them, but doing so is great for others and good for the Internet, and could lead to great things for your own company. So why not take a few minutes to leave some positive feedback today?